Our range of Forklift Training courses are suitable for everyone from novice learners to experienced operators; with refresher or conversion operator training options too. Our training can be delivered on-site at your place of business, or we can host forklift training courses at our South of Scotland Training Centre, just off the M74. Book Now! Call 01576 205872. Our Forklift Training courses are RTITB accredited and are recognised by HSE, and fees start from £150 per course. 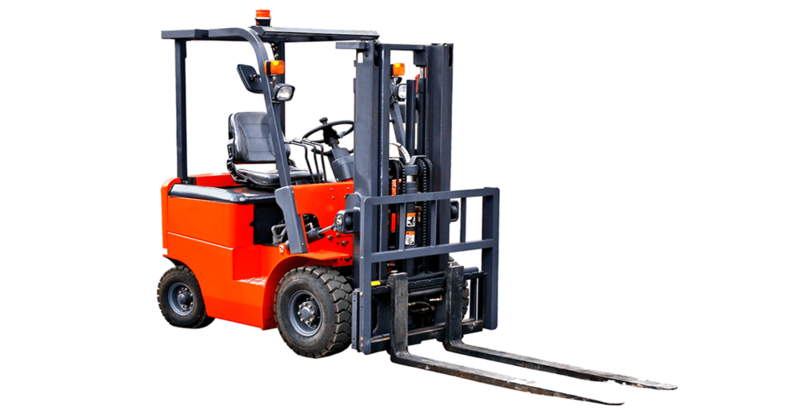 They are specially designed to provide people with the skills and knowledge to correctly, safely and legally operate a range of forklift trucks in the workplace. Contact us to discuss your training requirements and we’ll put together a no-nonsense training recommendation designed to meet your needs and fit your budget. RTITB Certification: This then enables the candidate to operate any counterbalance forklift up to a 5000kgs lifting capacity (with authorisation) both the photo ID card and certificate are valid throughout the UK and will be recognised by both employment agencies and perspective employers. The candidate’s name and details are kept on a National Operators Registration Scheme database (NORS) for 3 years. 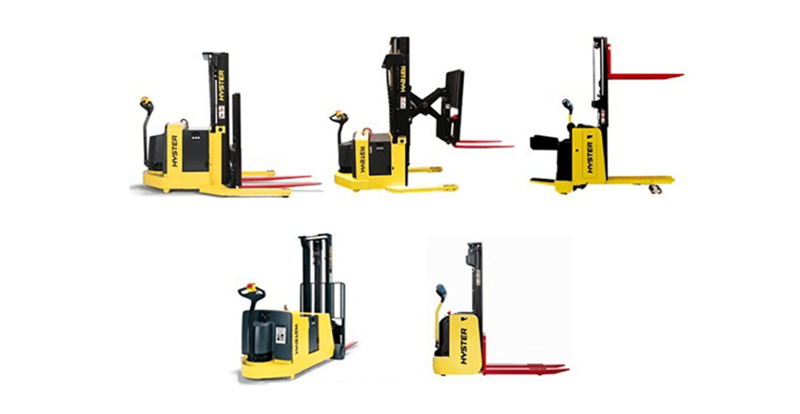 Successful candidates will gain suitable and sufficient understanding of current relevant legislation, best practice and learn skills and ability in the safe use of Counterbalance Fork Trucks up to 5000kg capacity in line with current approved methods and manufacturer’s instructions. Counterbalance – Conversion Operator is for current certified fork truck operators wishing to convert their Fork Lift Truck driving qualification and skills to include a counterbalance truck. Documentary evidence of existing certification must be produced as a prerequisite to attending this course. This course enables the successful trained operator to convert their existing forklift qualification to include the use any counterbalance forklift up to a 5000 kg lifting capacity (with authorisation) anywhere in the UK. Rough Terrain Telescopic Handler – Novice Operator is for operators with little or no previous experience using a rough terrain telescopic handler truck. The course will give you the skills to operate the truck safely and efficiently. And who wish to achieve a nationally recognised operator qualification in the safe and correct use of rough terrain telescopic handler. RTITB Certification: This then enables the candidate to operate Rough Terrain Telescopic Handler (with authorisation) both the photo ID card and certificate are valid throughout the UK and will be recognised by both employment agencies and perspective employers. The candidate’s name and details are kept on a National Operators Registration Scheme database (NORS) for 3 years. 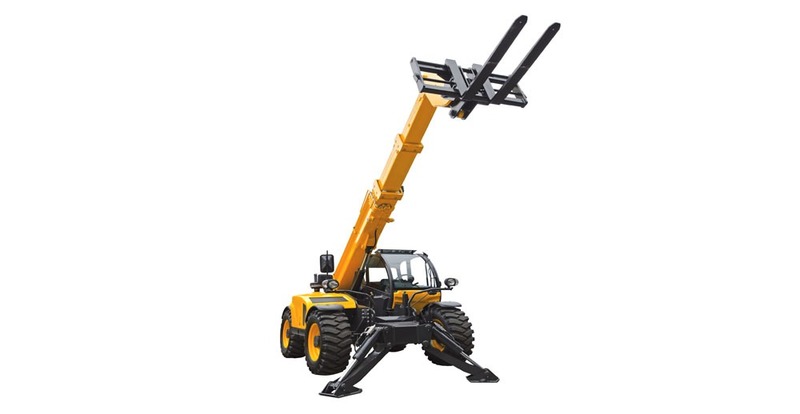 Successful candidates will gain suitable and sufficient understanding of current relevant legislation, best practice, learn skills and ability in the safe use of Rough Terrain Telescopic Handler in line with current approved methods and manufacturer’s instructions. Rough Terrain Telescopic Handler – Experienced Operator will have some previous experience (possibly self taught) and will be familiar with the steering and operating characteristics of a rough terrain telescopic handler truck but will not have had the benefit of adequate, formal training in basic operating skills. However, they wish to gain a formal, nationally recognised qualification in the safe use of Rough Terrain Telescopic Handler truck. Rough Terrain Telescopic Handler – Refresher Operator for personnel who are currently formally trained and have RTITB certification or equivalent to operate Rough Terrain Telescopic Handler trucks and who wish to refresh and reaffirm their driving skills. Rough Terrain Telescopic Handler – Conversion Operator is for current certified fork truck operators wishing to convert to operate a Rough Terrain Telescopic Handler truck. Documentary evidence of existing certification must be produced as a prerequisite to attending this course. This course enables the successful trained operator to convert their existing forklift qualification to Rough Terrain Telescopic Handler truck. RTITB Certification: This then enables the candidate to operate Pedestrian Operated Truck (with authorisation) both the photo ID card and certificate are valid throughout the UK and will be recognised by both employment agencies and perspective employers. The candidate’s name and details are kept on a National Operators Registration Scheme database (NORS) for 3 years. Successful candidates will gain suitable and sufficient understanding of current relevant legislation, best practice and learn skills and ability in the safe use of Pedestrian Operated Trucks in line with current approved methods and manufacturer’s instructions. MEWP – SCISSOR LIFT – Novice Operator is for operators with little or no previous experience using a MEWP – Scissor lift. 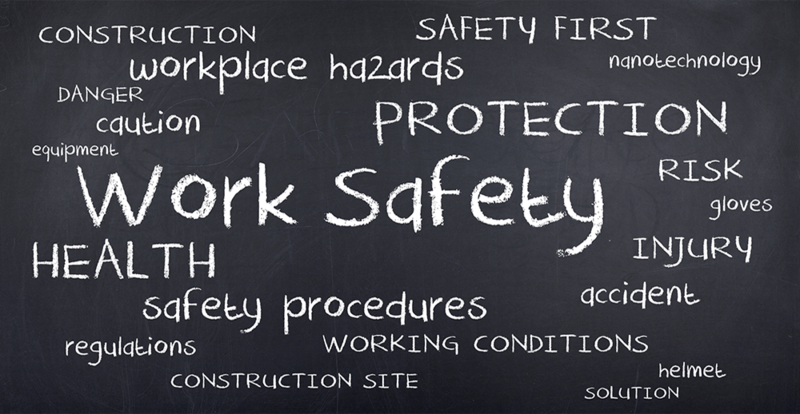 The course will give you the skills to operate the scissor lift safely and efficiently. And who wish to achieve a nationally recognised operator qualification in the safe and correct use of MEWP – Scissor Lift. RTITB Certification: This then enables the candidate to operate MEWP – Scissor Lift (with authorisation) both the photo ID card and certificate are valid throughout the UK and will be recognised by both employment agencies and perspective employers. The candidate’s name and details are kept on a National Operators Registration Scheme database (NORS) for 3 years. Successful candidates will gain suitable and sufficient understanding of current relevant legislation, best practice and learn skills and ability in the safe use of MEWP – Scissor lift in line with current approved methods and manufacturer’s instructions. MEWP – SCISSOR LIFT – Experienced Operator will have some previous experience (possibly self taught) and will be familiar with the steering and operating characteristics of MEWP – Scissor Lift but will not have had the benefit of adequate, formal training in basic operating skills. However, they wish to gain a formal, nationally recognised operator qualification in the safe and correct use of MEWP – Scissor Lift. MEWP – SCISSOR LIFT – Refresher Operator for personnel who are currently formally trained and have RTITB certification or equivalent to operate MEWP – Scissor Lift and who wish to refresh and reaffirm their driving skills. MEWP – SCISSOR LIFT – Conversion Operator for current certified fork truck operators wishing to convert their Fork Lift Truck driving qualification and skills to include a MEWP Scissor Lift. Documentary evidence of existing certification must be produced as a prerequisite to attending this course. This course enables the successful trained operator to convert their existing forklift qualification to include the use any pedestrian operated truck (with authorisation) anywhere in the UK. Successful candidates will gain suitable and sufficient understanding of current relevant legislation, best practice and learn skills and ability in the safe use of MEWP Scissor Lift in line with current approved methods and manufacturer’s instructions. RTITB Certification: This then enables the candidate to operate MEWP – Articulated/Telescopic Boom (with authorisation) both the photo ID card and certificate are valid throughout the UK and will be recognised by both employment agencies and perspective employers. The candidate’s name and details are kept on a National Operators Registration Scheme database (NORS) for 3 years. Successful candidates will gain suitable and sufficient understanding of current relevant legislation, best practice and learn skills and ability in the safe use of MEWP Articulated/Telescopic Boom in line with current approved methods and manufacturer’s instructions. Successful candidates will gain suitable and sufficient understanding of current relevant legislation, best practice and learn skills and ability in the safe use of MEWP Articulated/Telescopic Boom lift in line with current approved methods and manufacturer’s instructions. MOBILE ELEVATING WORK PLATFORMS – Vehicle Mounted Telescopic & Articulated Boom – Novice Operator is for operators with little or no previous experience using a MEWP – Articulated/Telescopic Boom. 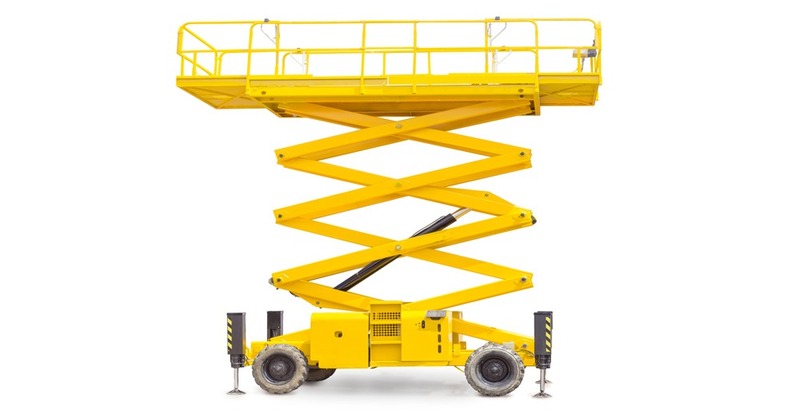 The course will give you the skills to operate the scissor lift safely and efficiently. And who wish to achieve a nationally recognised operator qualification in the safe and correct use of MEWP – Articulated/Telescopic Boom. 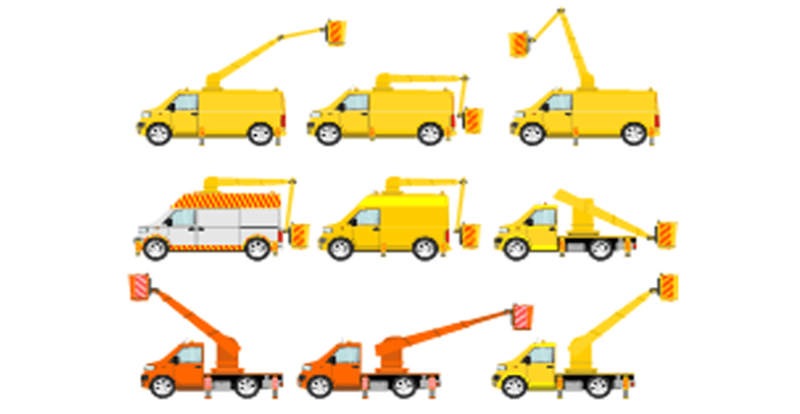 MOBILE ELEVATING WORK PLATFORMS – Vehicle Mounted Telescopic/Articulated Boom – Experienced Operator will have some previous experience (possibly self taught) and will be familiar with the steering and operating characteristics of a cherry picker but will not have had the benefit of adequate, formal training in basic operating skills. However, they wish to gain a formal, nationally recognised operator qualification in the safe and correct use of MEWP – Articulated/Telescopic Boom. 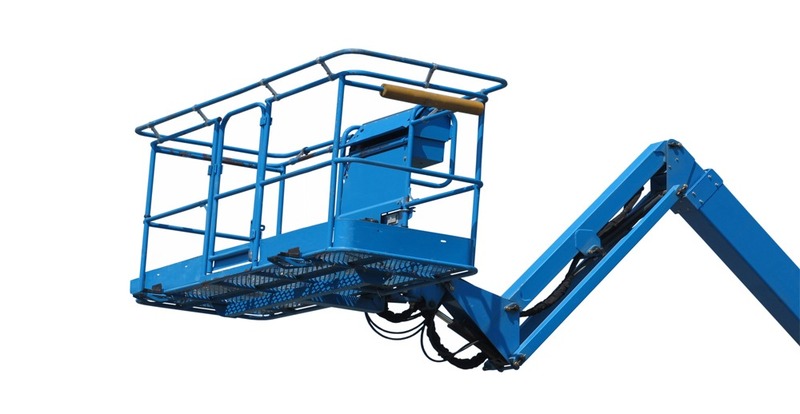 MOBILE ELEVATING WORK PLATFORMS – Vehicle Mounted Telescopic/Articulated Boom – Refresher Operator for personnel who are currently formally trained and have RTITB certification or equivalent to operate MEWP – Articulated/Telescopic Boom and who wish to refresh and reaffirm their driving skills. MOBILE ELEVATING WORK PLATFORMS – Vehicle Mounted Telescopic/Articulated Boom – Conversion Operator for current certified fork truck operators wishing to convert their Fork Lift Truck driving qualification and skills to include a MEWP Articulated/Telescopic Boom. Documentary evidence of existing certification must be produced as a prerequisite to attending this course. This course enables the successful trained operator to convert their existing forklift qualification to include the use any pedestrian operated truck (with authorisation) anywhere in the UK. RTITB Certification: This then enables the candidate to operate Manager & Supervisor Material Handling Equipment (MHE) Operations both the photo ID card and certificate are valid throughout the UK and will be recognised by both employment agencies and perspective employers. The candidate’s name and details are kept on a National Operators Registration Scheme database (NORS) for 3 years. Free flash drive is given to candidates with all publications, forms, etc covered on the course. LOOKING FOR FORKLIFT TRAINING, DRIVER CPC, FIRST AID, CAR & TRAILER TRAINING AND DRIVER TRAINING COURSES?